The bullish outlook from the Aberdeen-based mechanical and electrical services company yesterday came as it unveiled plans to develop a new facility, creating 100 jobs, in south-west England. 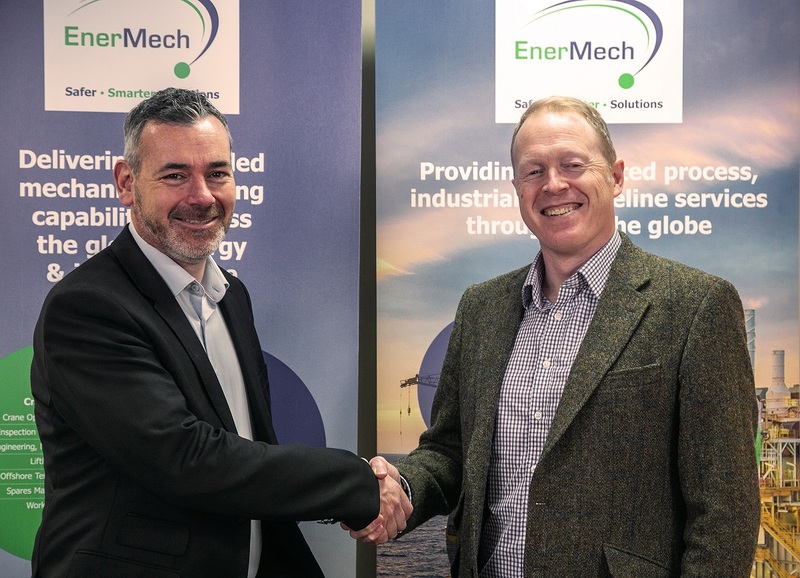 EnerMech is targeting the nuclear, industrial processing, refining, petrochemical, aviation, defence, transport and infrastructure sectors as – like many other north-east firms after the region’s recent downturn – it diversifies from its energy industry roots. Chief executive Doug Duguid said: “We have always been an outward looking business. This extension into new markets is a natural step and part of a global strategy which will see EnerMech double in size over the next five years. Founded 10 years ago, EnerMech employs 3,500 people across 40 locations in the UK, Norway, the Middle East, Caspian, Asia, Africa, Australia and Americas. 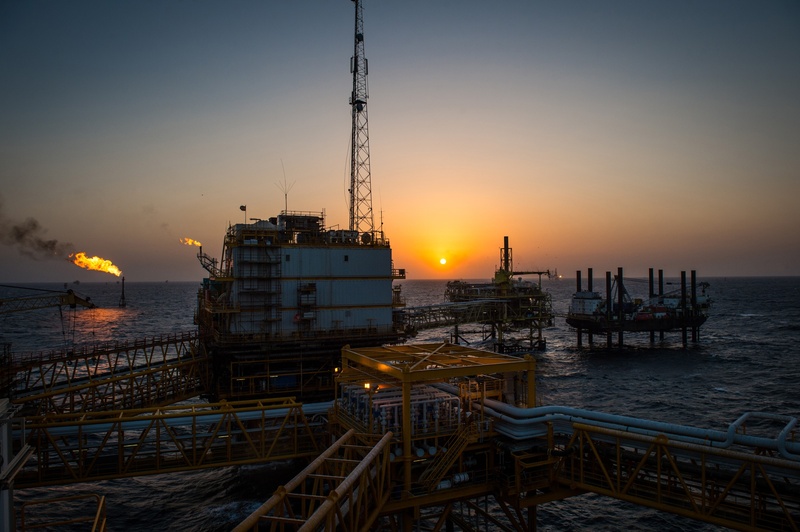 The firm works on large scale projects across the oil and gas, liquefied natural gas, renewables, defence, power, infrastructure and petrochemicals sectors. Its growth projection would see annual revenue catapult from an estimated £430 million last year and £361m in 2017.